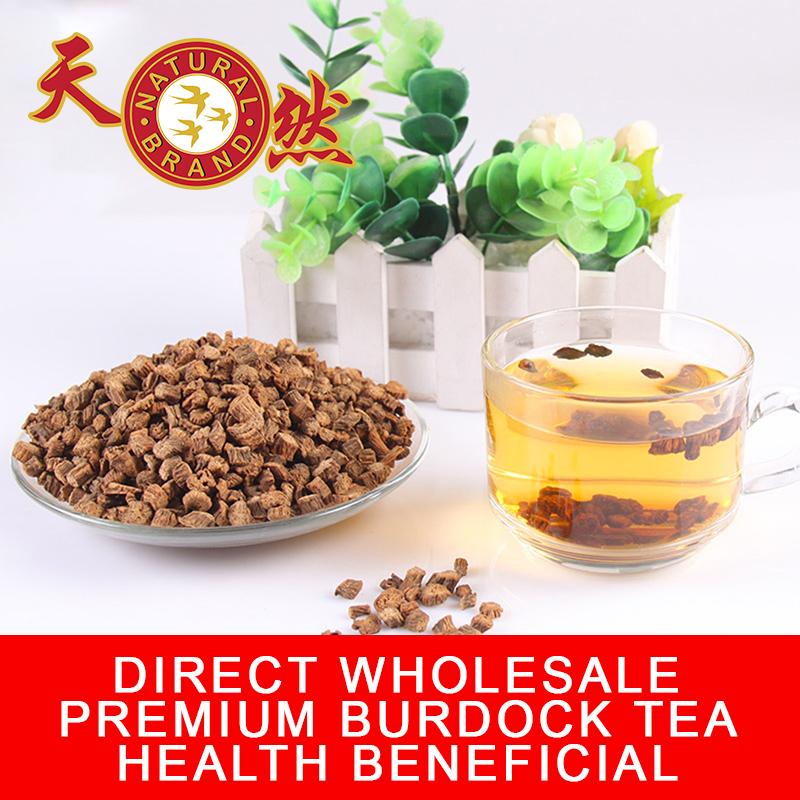 Burdock Tea for sale in Singapore, high grade quality and lowest pricing guaranteed. 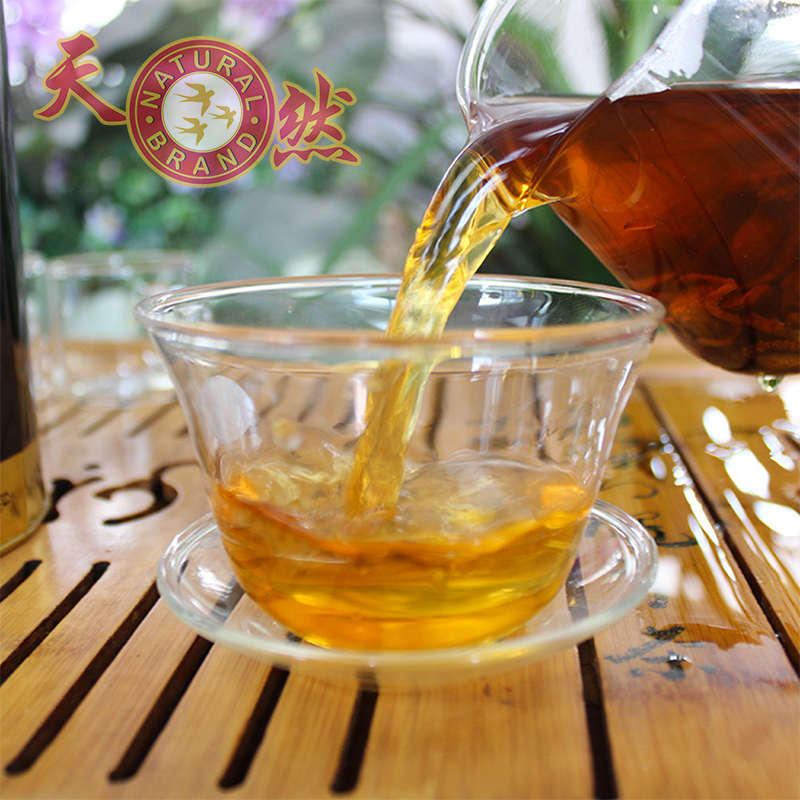 100% Pure Burdock Tea Root Slice. Quality Assurance by Natural Brand Trading Pte Ltd. Money back guarantee if quality is not pure. The root is very low in calories; provide about 72 calories per 100 g. Burdock is a good source of non-starch polysaccharides such as inulin, glucoside-Lappin, mucilage, etc., that help promote good health. Additionally, inulin acts as prebiotic and helps reduce body weight, and the blood sugar and cholesterol levels in the blood. This herb root contains many vital vitamins, including folic acid, riboflavin, pyridoxine, niacin, vitamin-E, and vitamin-C that is essential for optimum health. Both vitamin C and E are powerful natural antioxidants help the human body stave off infections, cancer, and neurologic conditions. Burdock Smells and Taste very much like Ginseng, thus earning the nickname Oriental Ginseng. We would use it in similar ways as we were to use a Ginseng. The simplest way to prepare it is to drink it as tea, by submerging approx 10g of Burdock into 150ml of hotwater and consume it after 4 mins. When taken on a regular daily basis, it helps to control body weight, blood sugar and cholesterol level in the blood very effectively. We could also use Burdock as an ingredient when making soup just like how we would add Ginseng to our herbal chicken soup. For wholesale purchase of 5kg and above, you may contact us here. SKU: n/a. Categories: Herbs, Tea. Tags: Burdock, Burdock Tea, Health Food, Herbs. Honest business, down to earth pricing. 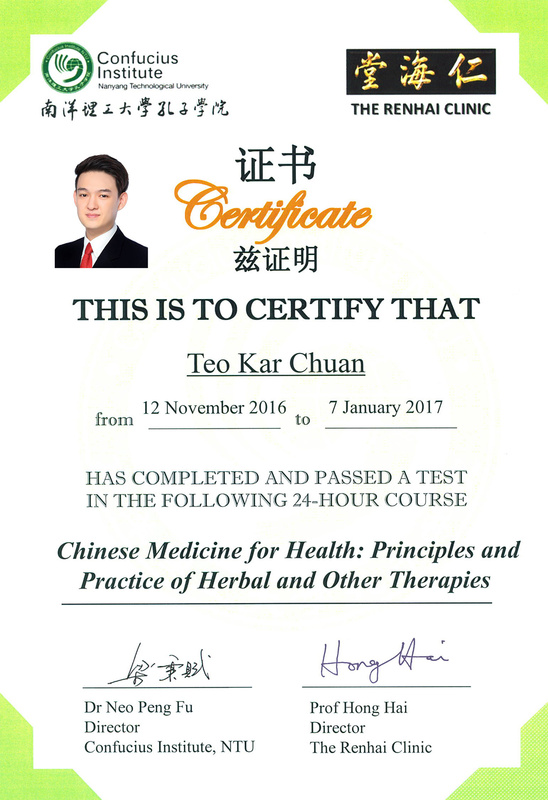 Certified NTU TCM course attended. Seller take stringent pride on quality of products that we carry, any product purchased found not authentic, full money back guaranteed at store, our promise to you.